Follow us for informative articles, industry news, and helpful tips. We're here to help! Our friendly staff is ready to serve you! 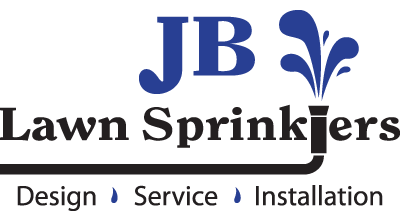 © 2017 JB Lawn Sprinklers & Irrigation. All Rights Reserved.